Your Ear, Nose, and Throat Doctors. We pride ourselves on our professionalism and from the moment we first answer the phone, will strive to make your experience with our office outstanding in every way. Our facility is designed to make you feel at ease and reflects our philosophy that patient care comes first. When you trust your health to our ENT doctors and staff, you gain a unique combination of a broad scope of specialized services partnered with the personal attention of hometown physicians. In addition to medical care of Ear, Nose and Throat disorders, our physicians provide a broad range of surgical services, so we are with you throughout the entire wellness process. 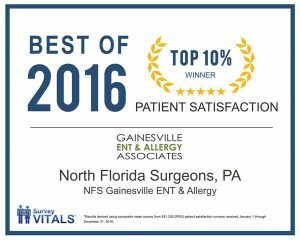 We provide comprehensive diagnostic testing and offer a variety of treatment options for people who suffer from allergies. Since 2007, we are proud to offer “at home” Sublingual Immunotherapy (SLIT) as an alternative to traditional in-office allergy shots. Recognizing that the purchase of hearing aids is an important health investment,we provide a gimmick free alternative for patients with hearing loss. We offer the highest level of hearing care provided exclusively by Doctors of Audiology; no students, no audiology technicians. 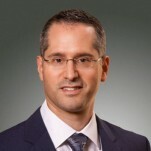 Dr. Melker was born in the Bronx, New York and after a brief period in California, his family relocated to Gainesville when he was only four years old. His Gainesville roots run deep, having attended Brentwood, Glen Springs Elementary, Fort Clarke Middle School and Buchholz High School. 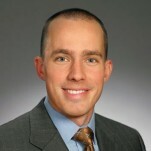 Established by Jeremy S. Melker. M.D. in April of 2006, we pride ourselves on our professionalism and from the moment we first answer the phone, will strive to make your experience with our office outstanding in every way. Our facility is designed to make you feel at ease and reflects our philosophy that patient care comes first. 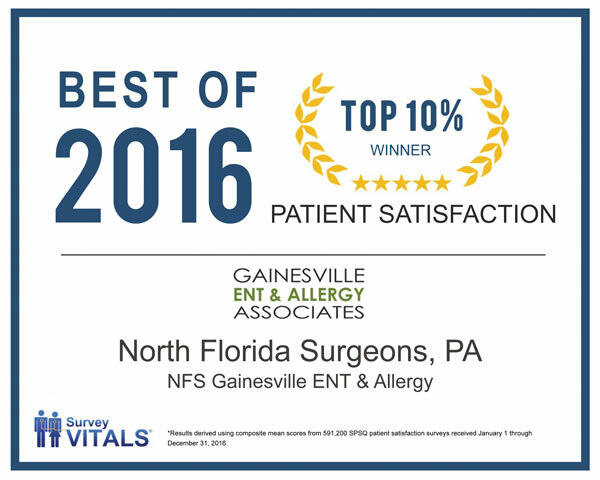 When you trust your health to Gainesville ENT & Allergy Doctors our doctors and staff, you gain a unique combination of a broad scope of specialized services partnered with the personal attention of hometown physicians. In addition to medical care of Ear, Nose and Throat disorders, our physicians provide a broad range of surgical services, so we are with you throughout the entire wellness process. 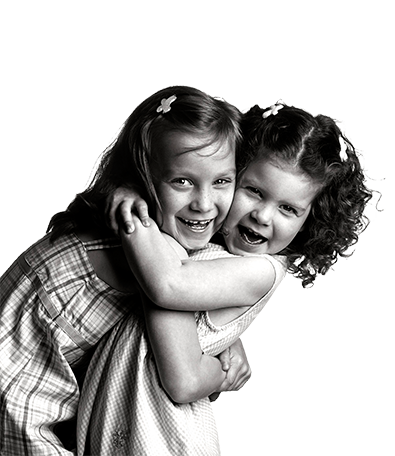 We also provide comprehensive Allergy Testing & Care, including Sublingual Immunotherapy (SLIT). With our two Audiologists, we are able to offer the highest level of hearing care for patients of all ages with a full range of hearing assistive devices, including hearing aids. To schedule an appointment, please call us today at (352) 331-0090. We look forward to caring for you and your family. We always do our best to accommodate requests for “same day” evaluations, typically with an urgent referral from a primary care provider, urgent care, or emergency room. As long as permitted by a patient’s insurance plan, an individual can request a same day appointment. These are typically only available if another patient has cancelled.